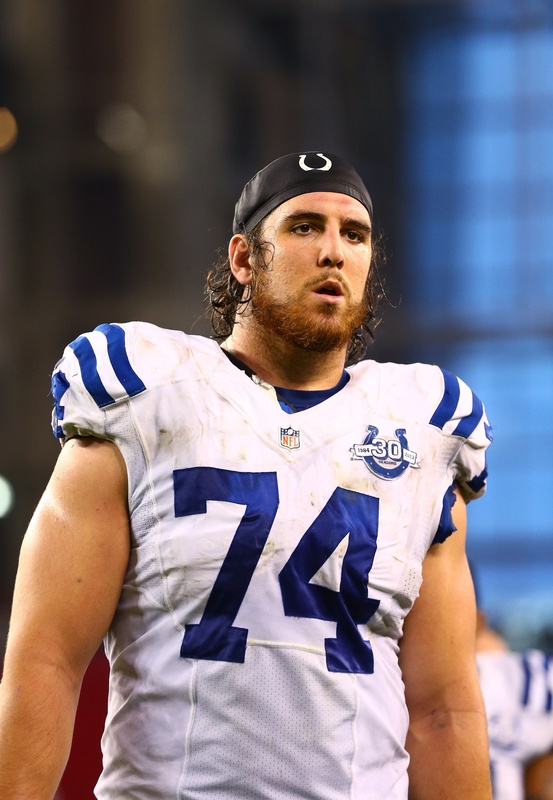 A hamstring injury has bothered Anthony Castonzo for months now, but after missing Week 1, the Colts’ starting left tackle was on track to suit up Sunday. He won’t, however. Frank Reich confirmed Castonzo experienced a setback during Wednesday’s practice and is out Sunday, per Mike Chappell of IndySportsCentral.com (on Twitter). 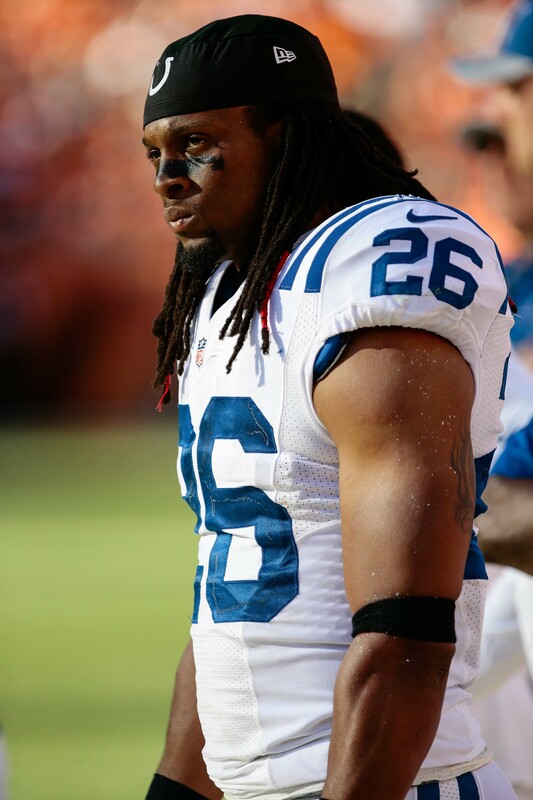 The first-year coach added the Colts are not yet considering IR as an option for Castonzo, (Twitter link via Chappell), but the eighth-year blocker’s been battling this issue since before training camp began. Castonzo returned from an offseason hamstring injury in camp, but a setback in August caused him to miss most of Indianapolis’ camp schedule. Castonzo’s started every game he’s played as a Colt, 105 dating back to the first-rounder’s 2011 debut. He’s played a full 16 games in five of his seven seasons and has never missed more than four in a season. 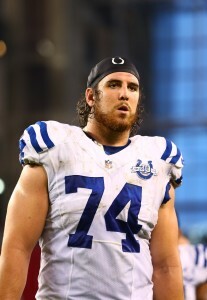 The Colts started rookie Braden Smith in Castonzo’s place last week. 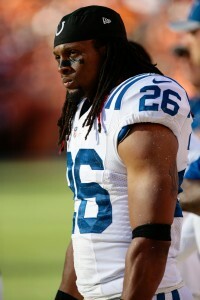 The Colts, though, will deploy a new O-line combination given that J’Marcus Webb is now on IR. 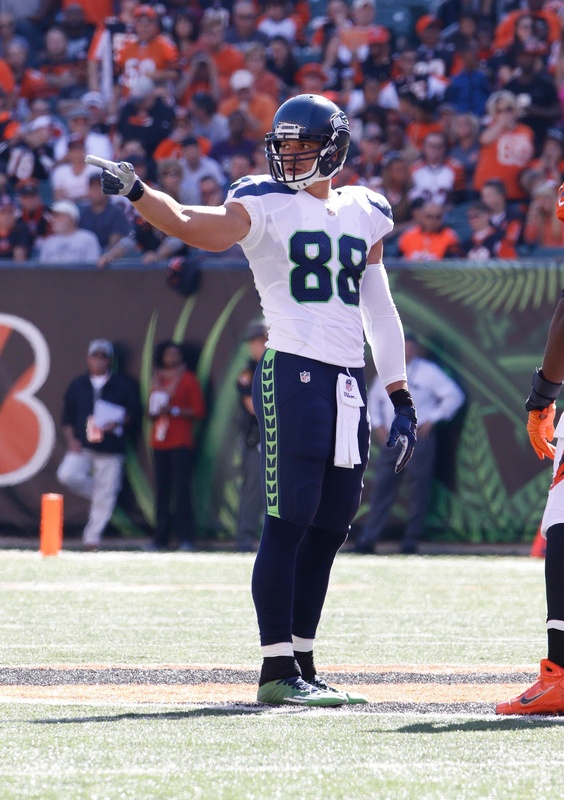 Seahawks Willing To Trade Jimmy Graham? Texans LT Duane Brown is expected to suit up for Houston for the first time this season as the club takes on the Seahawks in Seattle today. According to Ian Rapoport of NFL.com, though, today might be Brown’s last day in a Texans uniform. Per Rapoport (Twitter links), the Seahawks are continuing their attempts to acquire a veteran left tackle, and Seattle and Houston have engaged in talks involving Brown. Brown, of course, has held out all season to express his dissatisfaction over his current contract, and he has only reported to the team in order to accrue a year of service time; if he missed any more game action, he would not receive any credit for the 2017 season and would remain under club control for two more years instead of being eligible for free agency at the end of the 2018 campaign. Seattle, though, is pretty strapped for cap space, and as Rapoport points out, if the Seahawks were to trade for a left tackle like Brown — they are also interested in the Bills’ Cordy Glenn and the Colts’ Anthony Castonzo — they would need to cut or trade other players to remain under the salary cap. One player who could be moved is TE Jimmy Graham, who is earning $7.9MM in base salary this year and who is counting for $10MM against the cap. Rapoport says Seattle would be willing to move Graham if such a move would allow them to acquire a left tackle. However, Seahawks head coach Pete Carroll strong denied that Graham would be available before Tuesday’s deadline, calling any reports to that effect “total bull—-“, as Michael Silver of NFL.com tweets. Similarly, Jason La Canfora of CBSSports.com (Twitter link) has been told Seattle has no plans to trade Graham. Graham, 30, is averaging a career-low 9.6 yards per catch through six games this season, which comes on the heels of an excellent 2016 season, his best in Seattle. The Seahawks continue to believe Graham is a critical part of the offense, but they feel acquiring a quality left tackle is more important. For what it’s worth, Rapoport says it is unlikely that the Seahawks and Texans agree to a one-for-one swap involving Brown and Graham, but it could be a possibility (Twitter link). Houston, however, is probably more interested in acquiring draft capital than a 30-year-old tight end on an expiring contract.